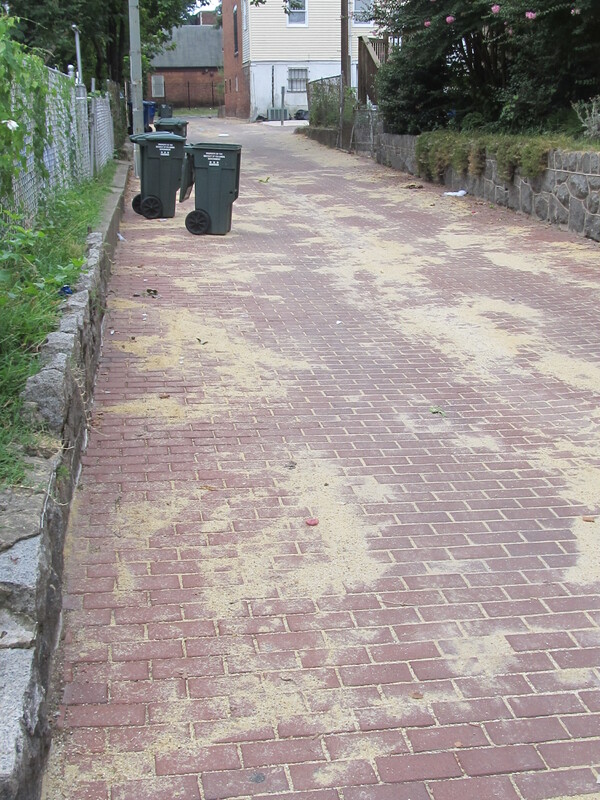 Over the weekend, I noticed that the alley between the 700 block of Quebec and Princeton places was in the midst of a clean up and new sand. 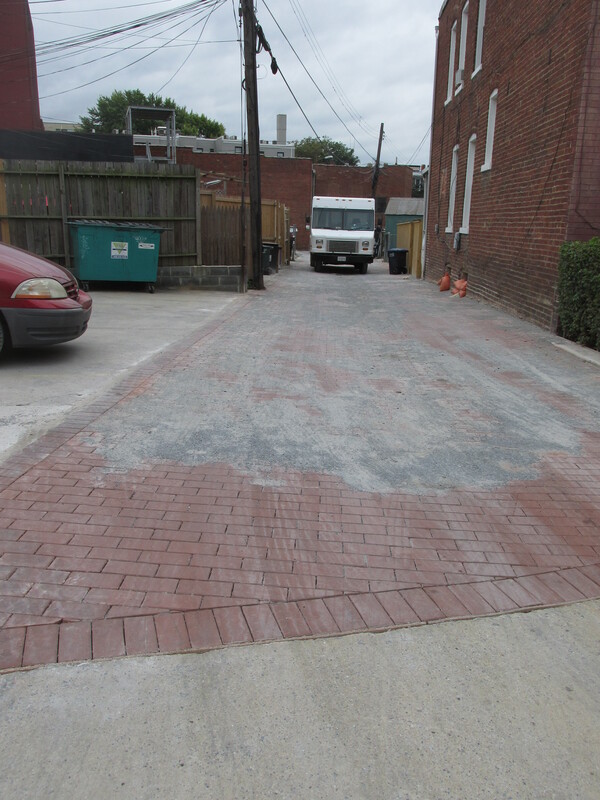 The alley, along with the other three between Georgia and Park Place, Rock Creek Church and Princeton, were renovated with new brick back in 2005 and 2009. 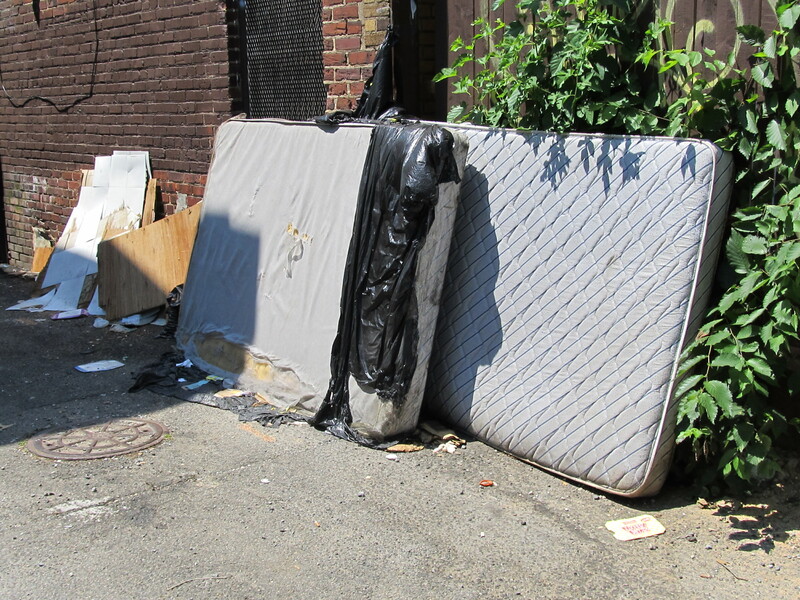 While other alleys in the area have also been renovated since 2009, I know that others are still in need of attention. 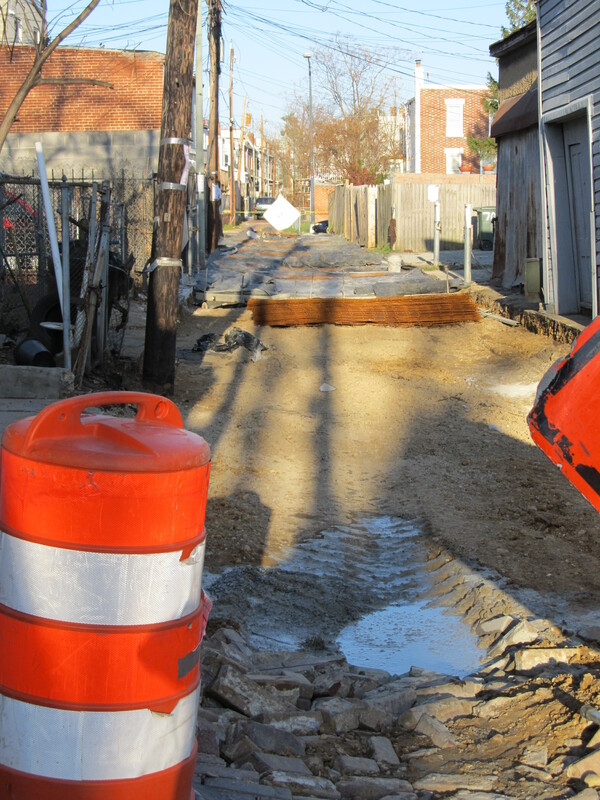 DDOT’s process is a methodical process that takes into account the condition of the alley as compared to other alleys in need and weighs their capacity for infrastructure repair in any given year. 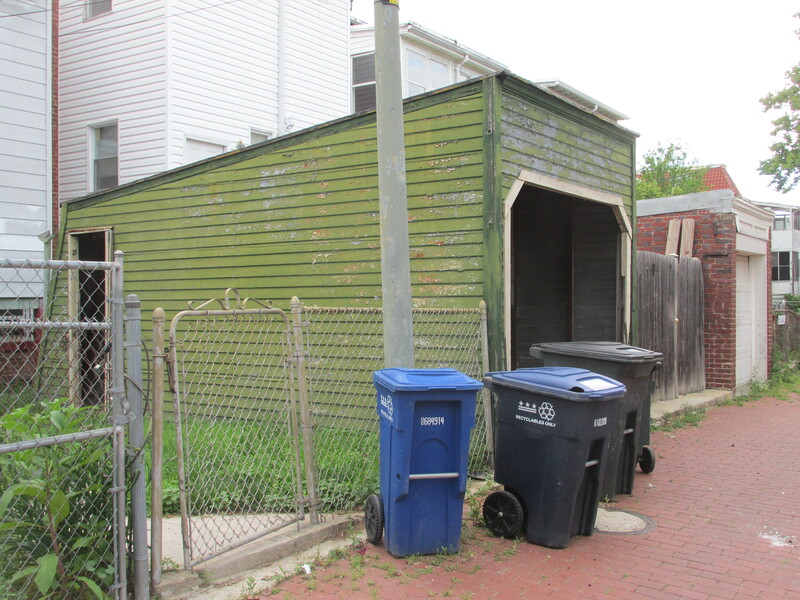 My question to residents is: Which alleys in the area are in the worst shape? 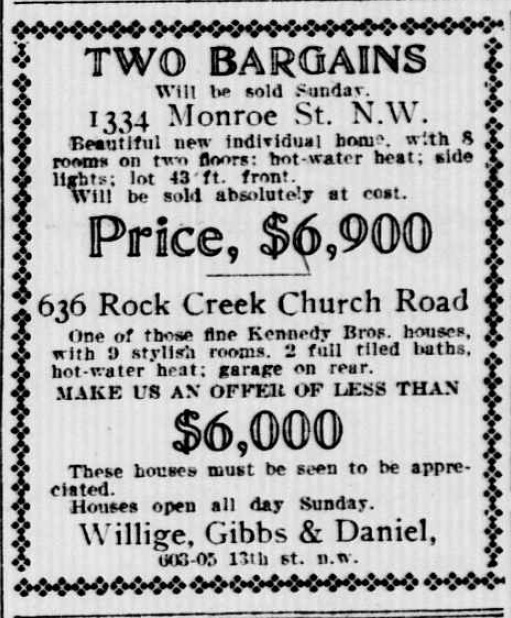 Are there any that are particularly bad when compared to the others in the neighborhood? 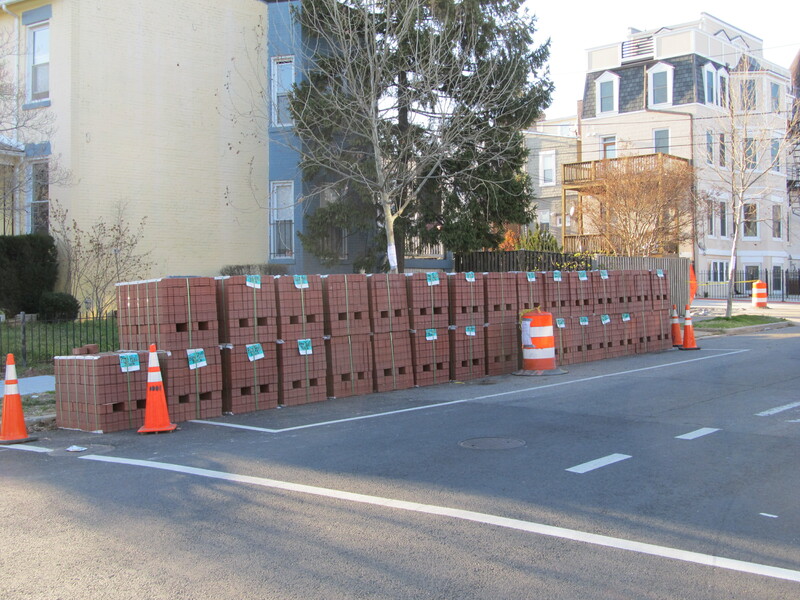 Another alley in the neighborhood is in the final stages of getting replaced. 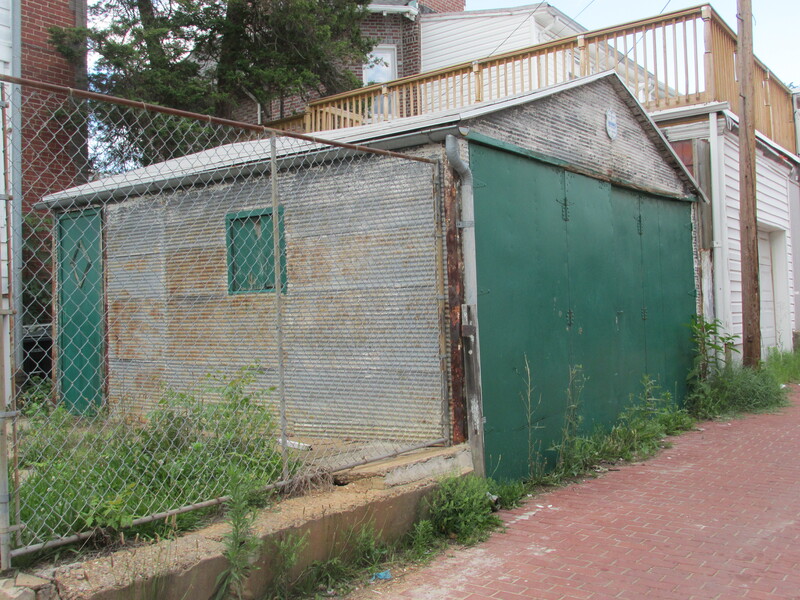 This one is in the middle of the block bordered by Park Place, Newton Place, Warder Street, and Otis Place. 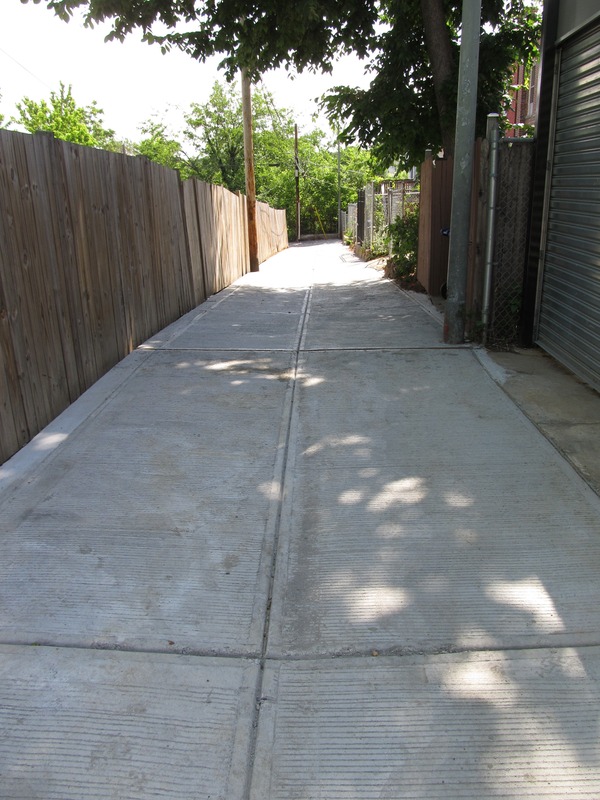 Unlike the earlier alley renovations, this one is a straight forward concrete alley as that is the type of alley it is replacing. 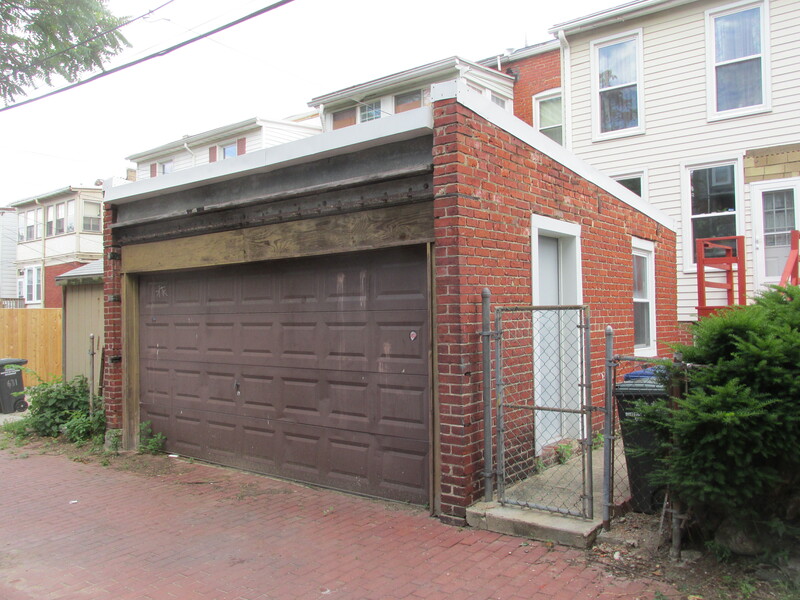 The rebuilding of this alley came as a bit of a surprise to me. 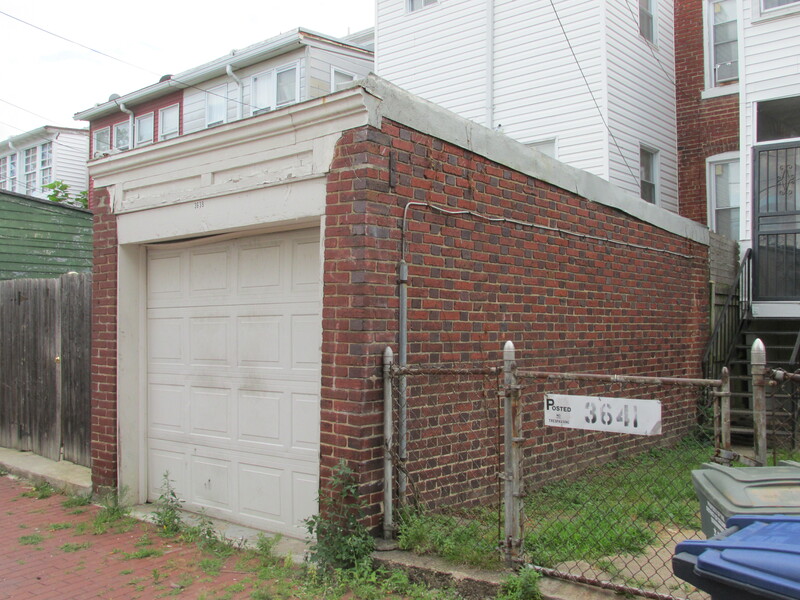 The last time I checked with DDOT, this alley wasn’t scheduled for replacement until FY2014. 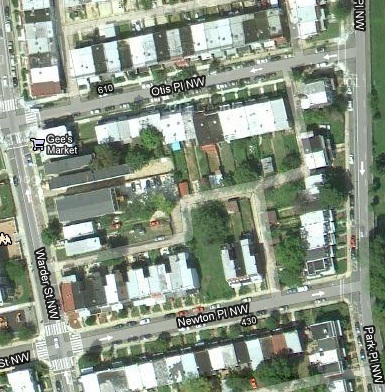 Then again, perhaps DDOT and I were talking about different sides of Newton. 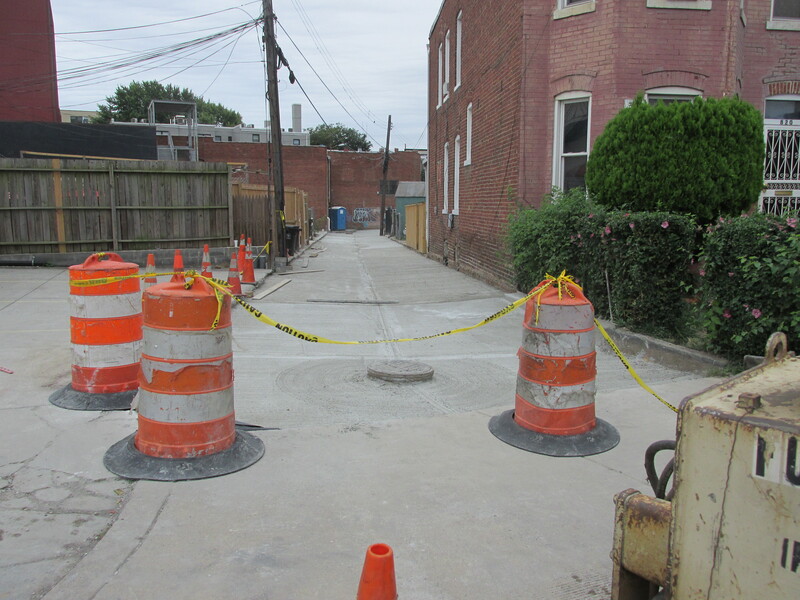 Whatever the reason, its nice to have an alley that desperately needed attention being redone. 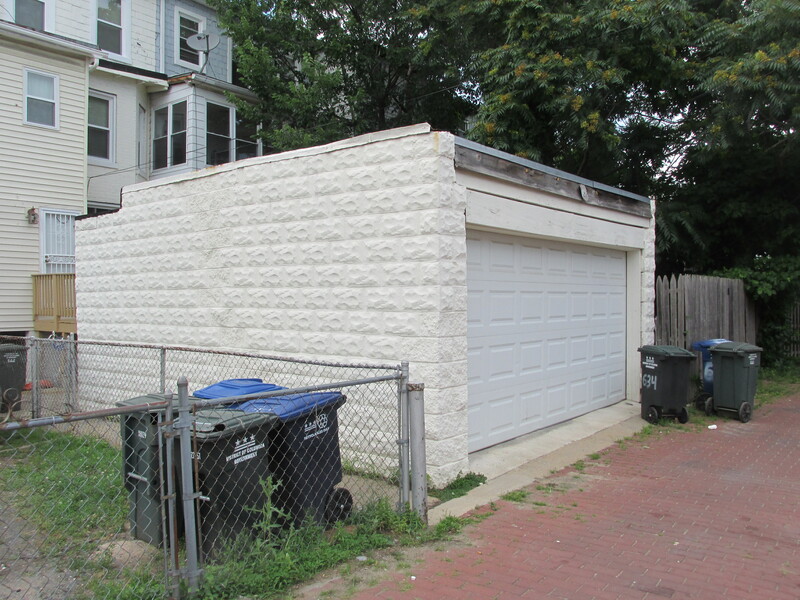 The areas alleys are continuing to be renovated following a trend that began back in 2008. 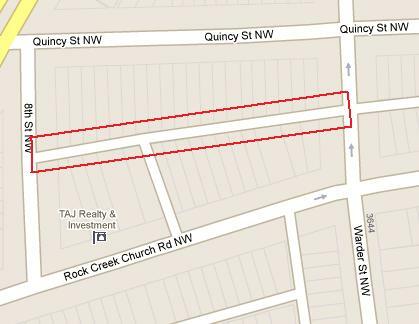 The alley getting renovated this time is bordered by Quincy Street (north), 7th Street (east), Rock Creek Church Road (south), and 8th Street (west). 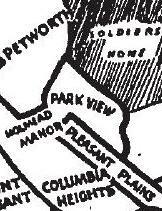 Like the alley that was done in April 2010 one block to the south, the two that were done in the Summer and Fall of 2009 between Park Place (east), Warder (west), Rock Creek Church Road (north), and Princeton Place (south), and the alley between the Park View Rec Center and Quebec Place in 2008, this alley will also be done in brick. 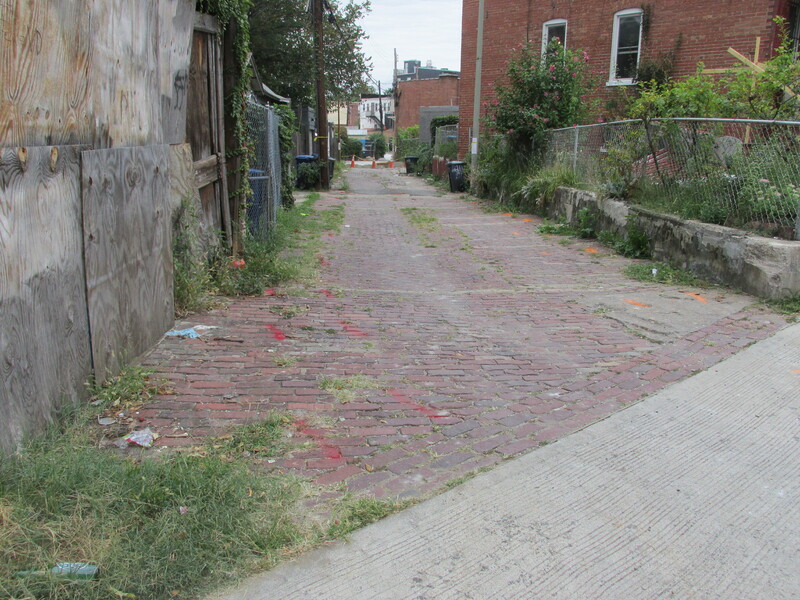 I know that there are many other alleys in the area that are in desperate need to repair. 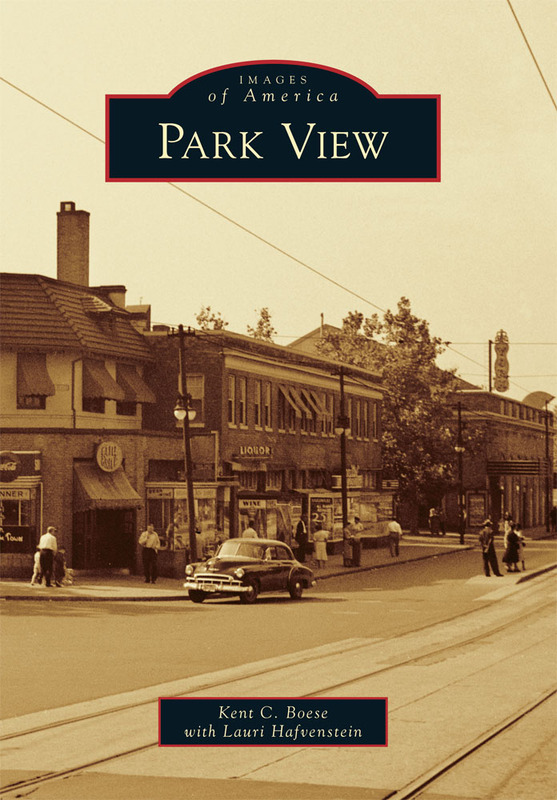 The ones serving residents on Newton Place come to mind. 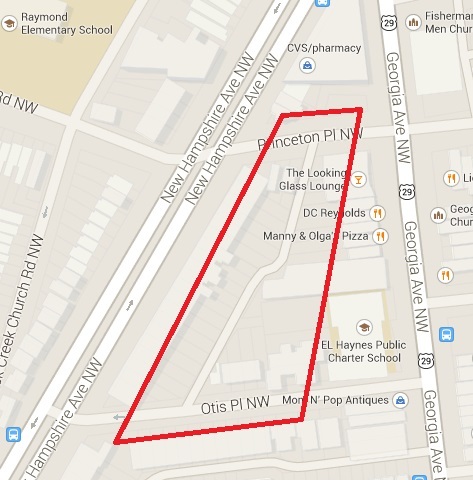 According to DDOT, the alley located on the 400 block of Newton Place is on the FY2014 schedule for repaving/reconstruction. 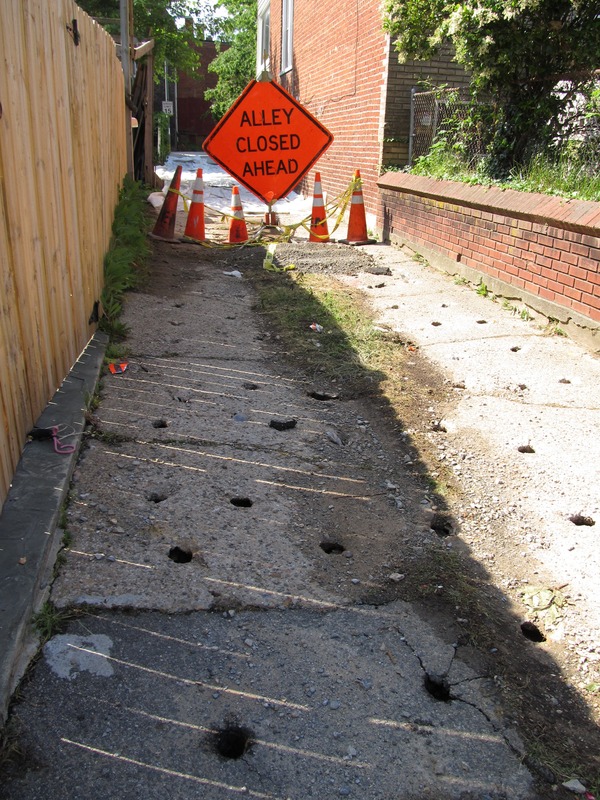 Ahead of that is the alley located on the 600 block of Newton Place, which is on the FY2012 schedule for repaving/reconstruction. 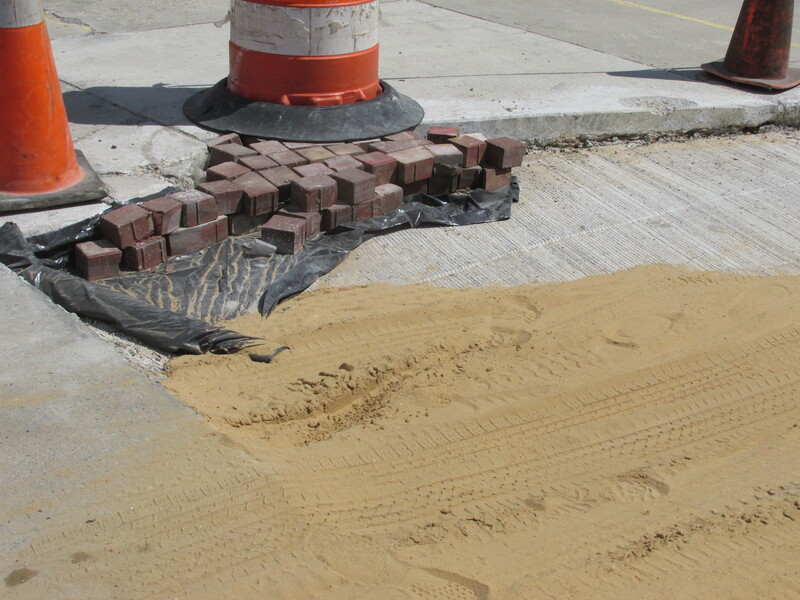 Below are some images of the current alley project.